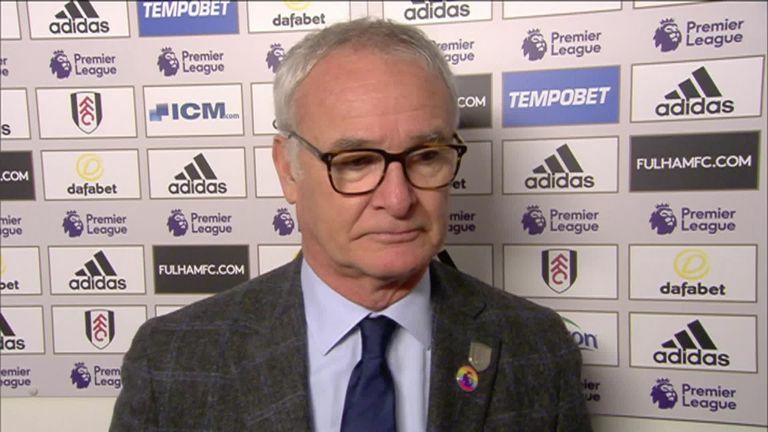 Claudio Ranieri felt Fulham’s 1-1 draw with Leicester at Craven Cottage on Wednesday night was the right result. Aboubakar Kamara’s first Premier League goal was cancelled out by James Maddison in the second half as Fulham remain in the relegation zone. Ranieri has registered one win in his three matches in charge of the west London club, and he believes a draw against his old side was fair on the balance of play.